CAR Unirea Hunedoara I.F.N. consolidated an image of efficency and modernism, thanks to both the seriousness and operativity in providing financial services and the pleasant, professional environment offered to the members in our offices. Our staff maintains a permanent dialogue with the members, offering the necessary information, analysing the members requirements and providing financial counseling whenever it's needed. 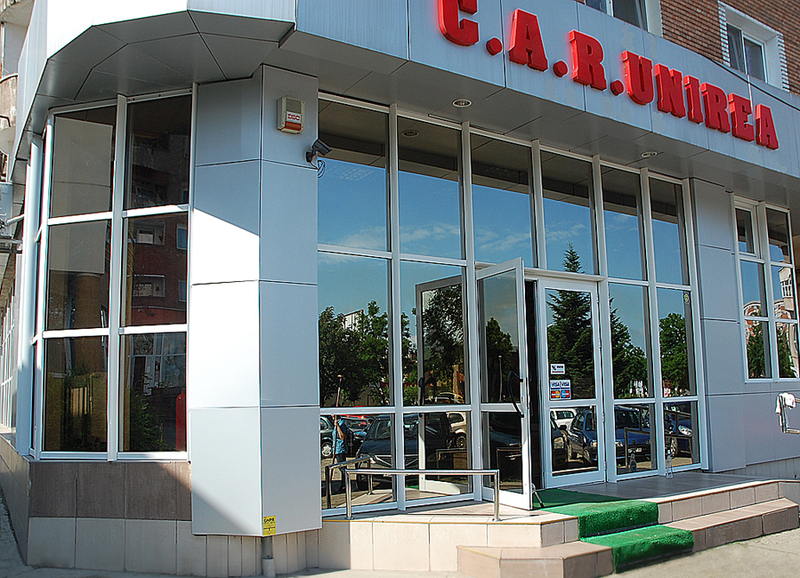 The permanent and careful analysis of the financial market shows a constant decrease of the interest rates for personal loans, so CAR Unirea Hunedoara IFN needed to update the interest rates too. 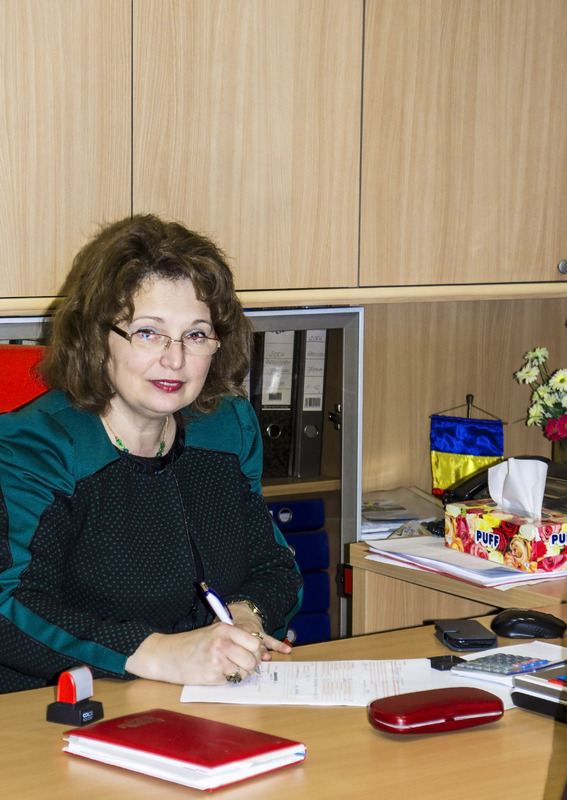 In order to balance the incomes, we adopted several managerial decisions focused on attracting new members, increasing the attractivity of our financial services. The success of these decisions meant an increase in the members shares, of the own capital and the total capital. In the last years, thanks to the territorial expansion program, the number of members incrased to almost 7000 members. The member shares reached more then 14 million lei. The permament growth of the members shares and the own capital values created the possibility if an increase of the productive asset to 16 million lei at the end of last year. The rigurous and balanced management of expenditures kept their level inside the statutory and prudential levels, despite the increase of the employees number, the investments in new agencies, IT infrastructure, office equipmets etc. All our offices present the same level of endowment and comfort, the IT infrastructure covers both the headquarters and all the agencies/branches, the security of values and personnel is enforced by security and surveillance equipments in each if the offices. 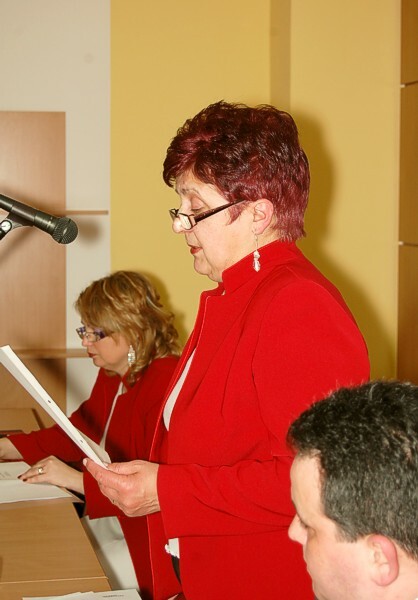 The ascending trend that is present in the entire activity of CAR Unirea Hunedoara IFN confirms the fact that we are a strong, healthy financial institution and shows that the managerial policies developed by our board, in close cooperation with the territorial association, UTCAR, were profitable. In the future we intend to modernize the Cristur, Peştişu Mic and the Teliucu Inferior branches, complete their endowment with modern IT and office equipments. The process of expansion, especially in rural areas, will continue to stay in our attention. This has a double importance, since it is a source of attracting new members, but is also of a social importance, because brings financial services closer to a cathegory which is traditionally avoided by financial institutions. 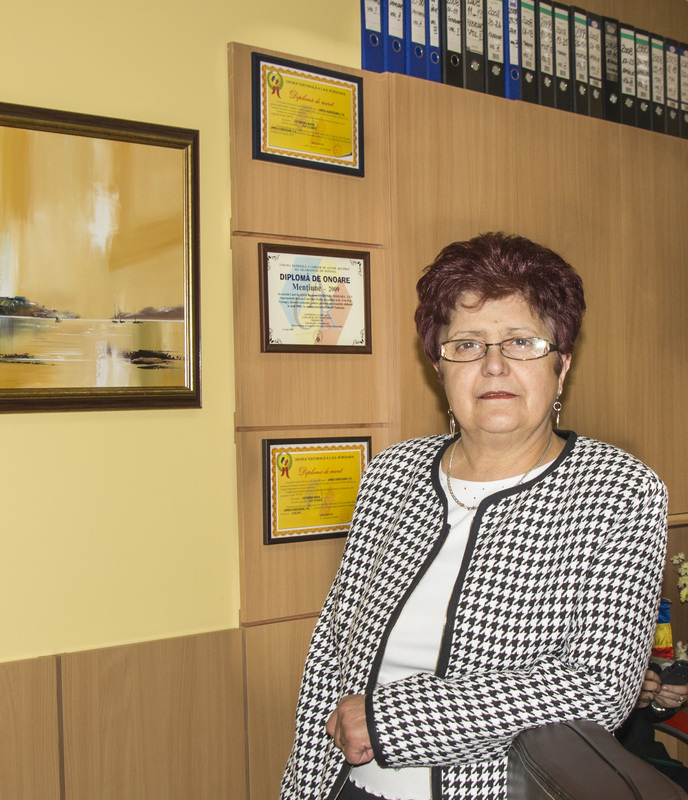 It became obvious that the Hunedoara county credit unions managed to create a very good image in society, based especially on a permanent contact with the communities, on the attention payed to their need, requirements and the permanent efforts to fulfill their expectations. The credit unions created a financial construction based on mutual trust, proven by the experience of several decades, creating a strong foundation of the future of our activity. 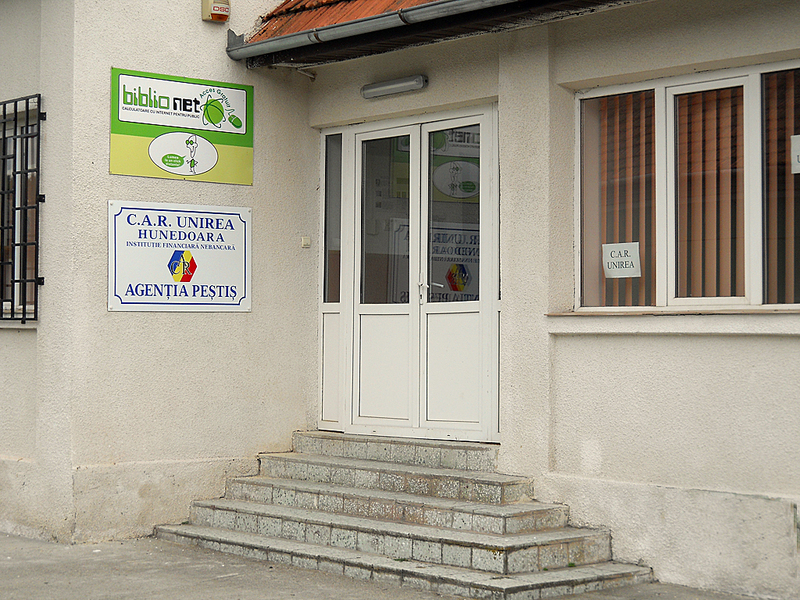 Unirea Hunedoara credit union continued the general process of professionalizing its activity and in particular in the rural newly established work-points, leading to a significant increase in number of members and of financial performances. 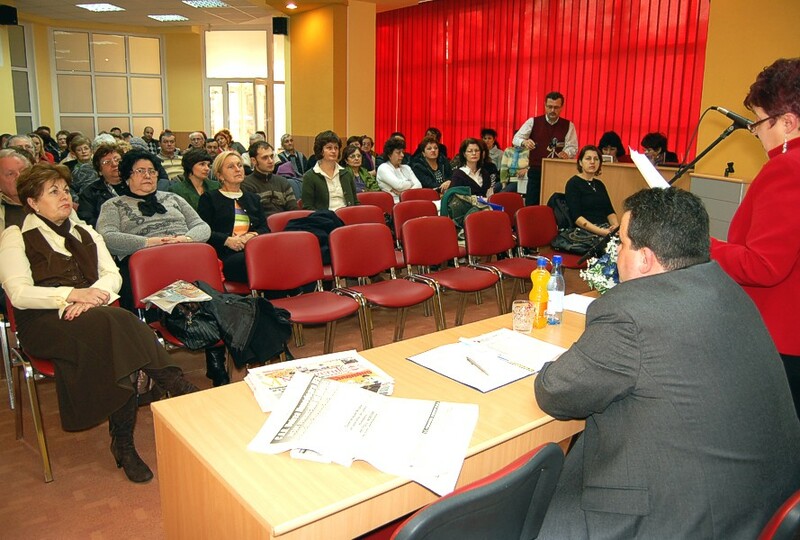 The offices in Pestisu Mic and Teliucu Inferior have been modernized, there has been rented an adequate office for the work-point in Cristur for which all the equipment required for a professional activity has been provided. In the city of Timisoara a second agency has been opened which has been equipped with high-end computing, surveillance and security systems. In 2013 our credit union began using JetSMS, a service which permits sending SMS messages on members’ mobile devices. Through JetSMS new types of loans were advertised: loans for holydays, anniversary loans, “useful in your household” and promotional loans granted near Christmas and Easter. Due to our contribution to the fund for UTCAR’s “Development through knowledge” social program, this year we had the possibility to propose and obtain approval for an academic scholarship granted to Mr. Arsinte Vlad, student at “Politehnica” University of Timisoara. Any major individual who is employee or gains a permanent income, can become member of this credit union, even if he/she already member of other credit union(s). Reimbursement period: up to 60 months. Reimbursement period: 1 to 4 weeks. Reimbursement period: 3, 6, 9, 12, 24 months. Annual benefits rewarded to members’ share accounts, much superior than any savings account in banking system. In past years, people learned to select and organise their priorities better. Hence, money is no longer easily available or randomly invested. The loan applicants are searching for more and more flexible financial products and fast answers. The measures of increasing strictness in lending made it difficult for low income people to find loans. Currently, the only offers from credit institutions are about savings. Many people’s need to obtain money is not fulfilled, mainly due to their low income. The most secure and handy way to get quick loans at cheap costs and get fair value for your savings, is offered, for past decade, by credit unions, Unirea Hunedoara IFN being one of the strongest and most representative from Romania. Acknowledged, over their 150 years of activity, as non-profit organisations created by employees, credit unions were the easiest way to accomplish their different projects. Lately, credit unions’ lending grew significantly, more and more individuals signing up as members willing to get loans in gainful conditions, at the same time, being guided to save by increasing their funds. 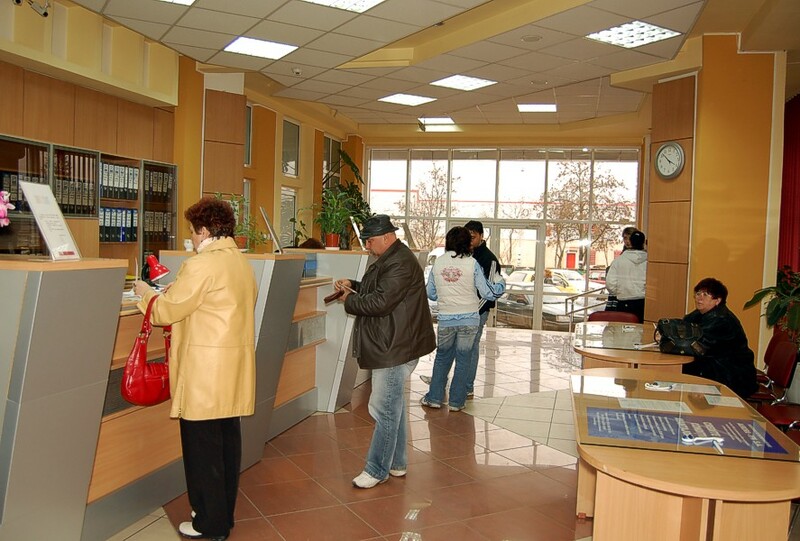 The credit union system from Romania serves mainly the non-bankable sector of population, individuals who earn regular wedge-like income. 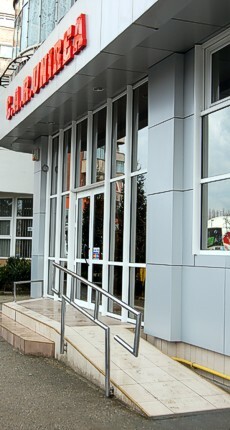 Unirea Hunedoara credit union has been established in 2001, having 47 members who were employees at former Termorep company; due to its reduction in activity and employees’ lay-offs the number of credit union’s members decreased dramatically, the credit union being on the verge of dissolution. Through externalisation, by re-establishing itself outside Termorep company, Unirea gained a territorial character, diversified its activity, currently being appreciated locally and nationally for its outstanding performances and for the great quality services offered to its members, and especially for its loan spectrum varying from traditional loans (as multiplier of solicitor’s funds) to addition loans, loans for capitalisation, optional loans. 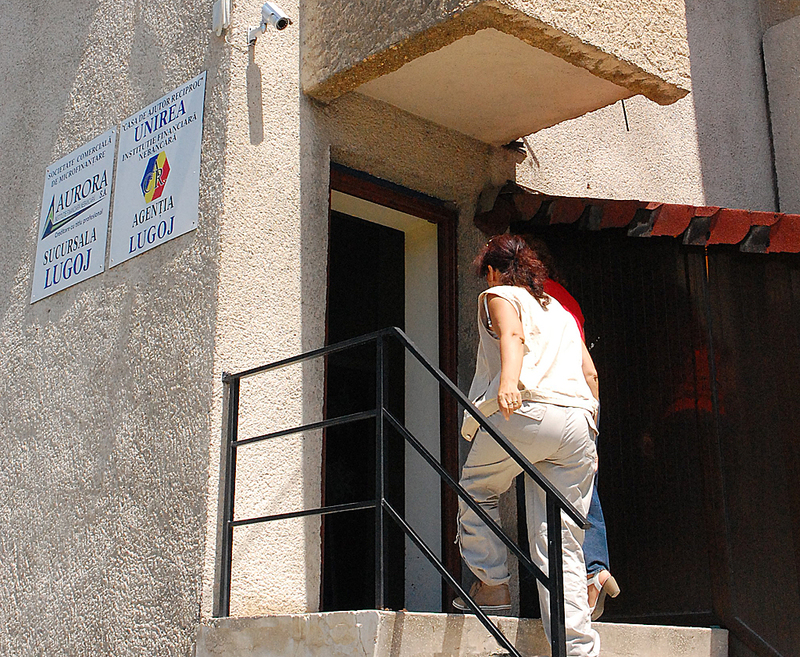 Embracing a firm policy of territorial expansion, especially in rural areas, Unirea Hunedoara has a branch in Ghelari village with 600 members and work points in other villages as: Cristur, Pestisu Mic and Telicu Inferior, where the members keep growing.